If you have sustained a head injury, you may have several questions you need to ask. By knowing who to contact, you can proceed with your personal injury case and get the compensation you deserve and need. Knowing what resources to reference to help you claim compensation in this respect will let you feel more confident about the claims process and your obligations. 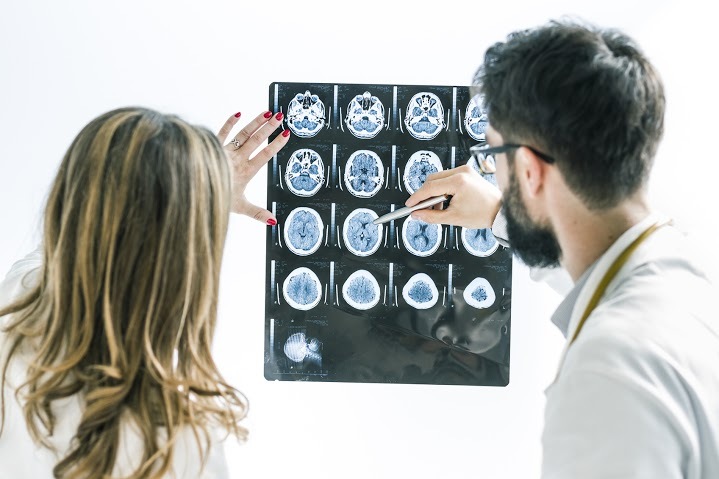 Usually, three main factors are involved in claiming compensation for a head injury. First, you need to show that the other party was at least partially culpable for causing your injury. You also must demonstrate the other party’s guilt early in the process. In addition, you need to prove that you, as a claimant, did indeed sustain and suffer an injury, and that the other party, the defendant, was responsible for the cause for your injury. You can gain further insight and information by contacting such resources as the Head Injury Helpdesk. In order to proceed, the solicitor for your case will arrange for you to undergo medical examinations. These examinations will be used to develop a prognosis. Any treatment or care needs will also be determined during these assessments. You should continue with treatment as soon as you find out what type of care needs to be performed. Besides being compensated for your head injury, you are also entitled to the claim expenses. These expenses include the costs for medical equipment use, ongoing care, or the loss of earnings. The solicitor for your claim will investigate all the potential claim costs, whether they are for past expenses or projected future costs. A projected expense claim will be submitted for the costs you plan to incur once your personal injury claim has been settled. In order to ensure your choice of a solicitor, you need to ask him or her certain salient questions. For example, you need to know how long the solicitor has undertaken brain injury claims and how many cases he or she is managing. You also need to know what percentage of cases have to do with brain injury claims. Ask the solicitor if he or she will be handling your case personally. Is the Solicitor a Specialist? It is always a good idea to choose a specialist solicitor, or someone who has experience managing brain injury work. If the case is passed on to a junior solicitor, he or she may not be regarded as a specialist. Therefore, from the start, it is helpful to establish that the solicitor you are working with will be the person handling your case, and therefore can be called upon as needed. You also need to know that compensation claims, especially if they are more complicated, may take some time to settle. In the interim, you may have to pay for such expenses as rehabilitation or daily costs. Therefore, you need to make sure that your solicitor understands these kinds of needs and knows the process for obtaining a favourable result. Next article Do You Need to Consult with a Public Liability Lawyer in NSW? Previous article Which Commercial Property Law Matters Can A Firm Of Solicitors Assist You With?